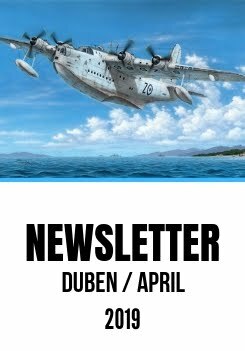 Expected for April release is our 1/48 scale kit of the two-seater Viggen in the electronic warfare trainer version known as the SK-37E Stör-Viggen (ie. 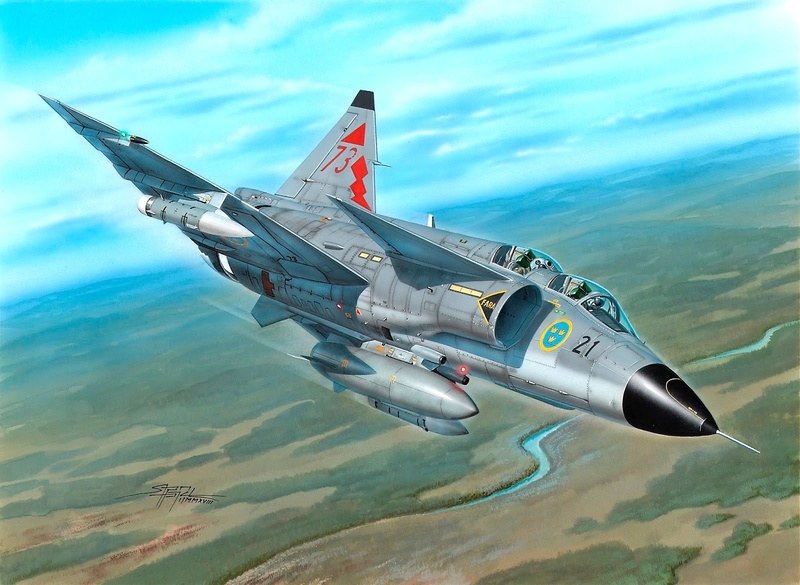 Jammer Viggen). We also plan to release the standard trainer version, but with some delay. 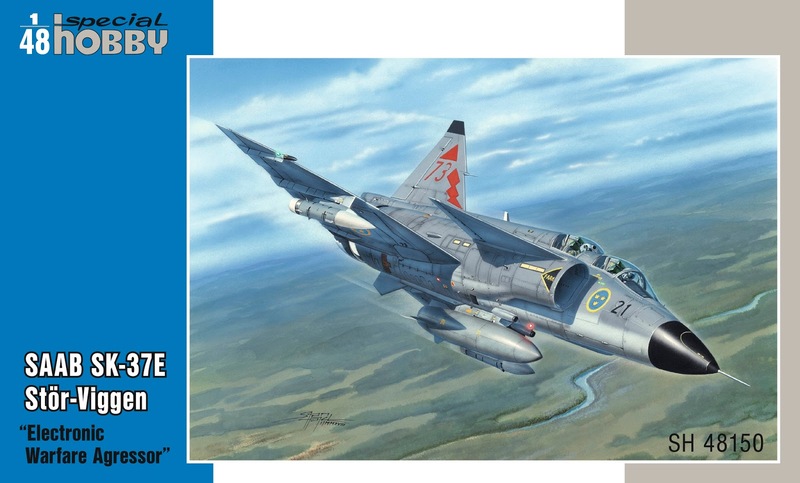 Our colleagues in the toolshop are just making finishing touches to the last of the Viggen moulds for this particular verison, which is, unlike the previous ones, a galvano-type mould with some aluminium elements. 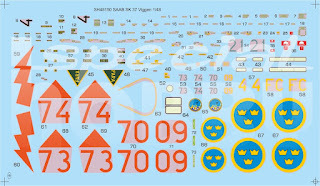 Another progress that we would like to share with you now is the Stör-Viggen decal sheet, which was sent to Cartograf literally a couple of moments ago and we expect nothing less than another job extremely well done by our Italian friends.